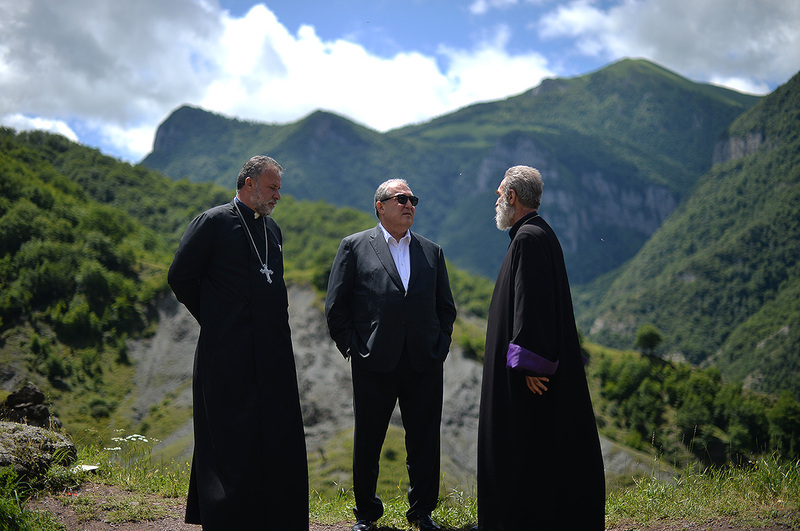 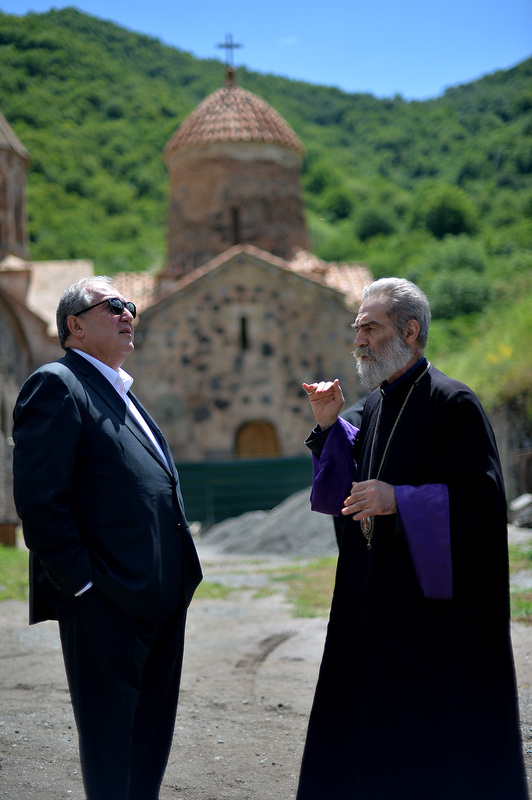 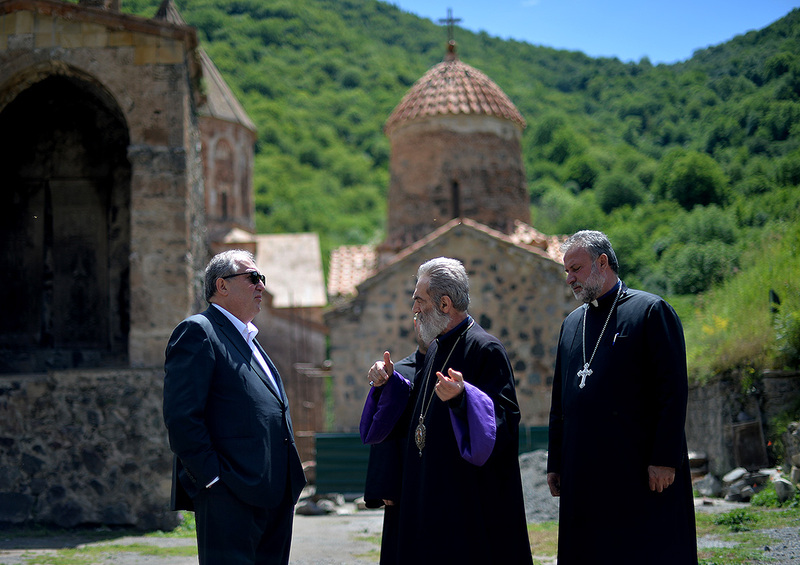 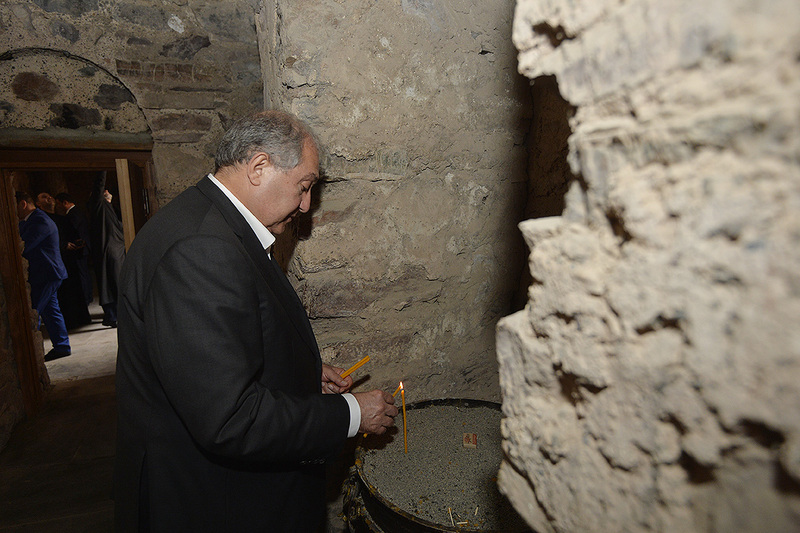 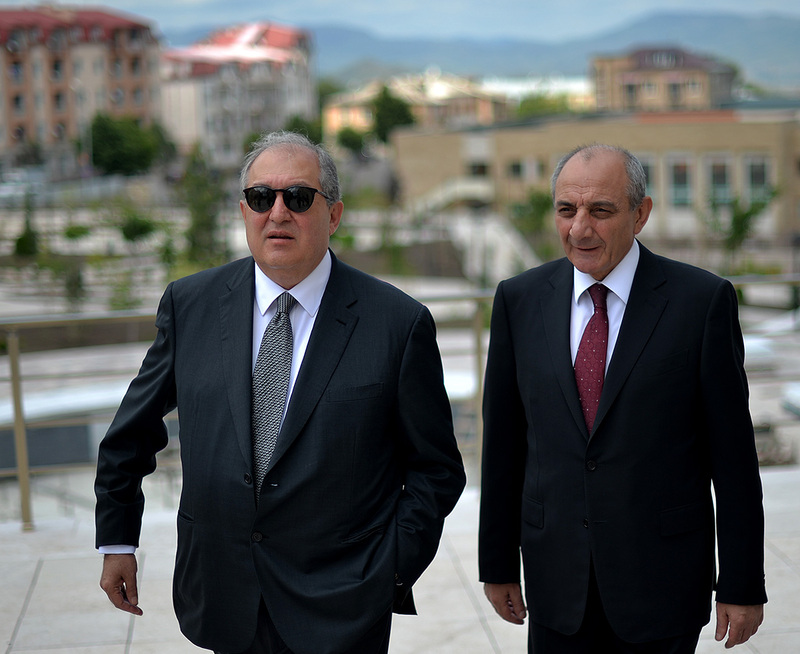 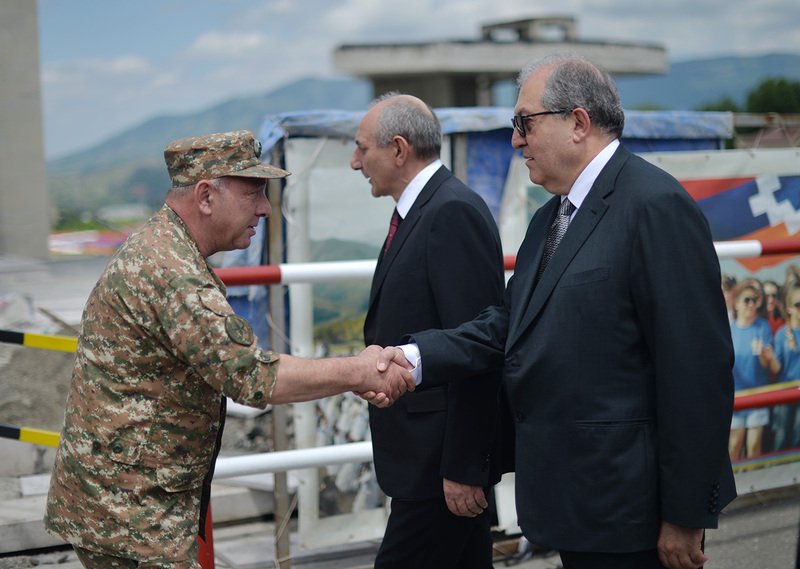 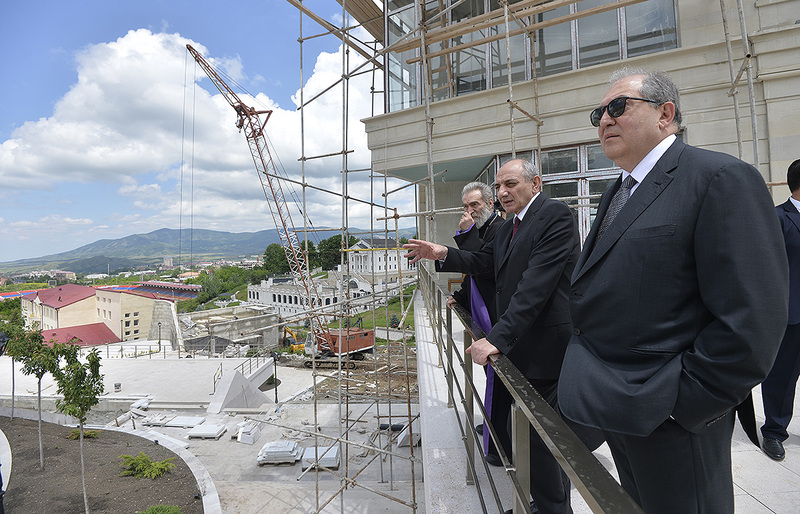 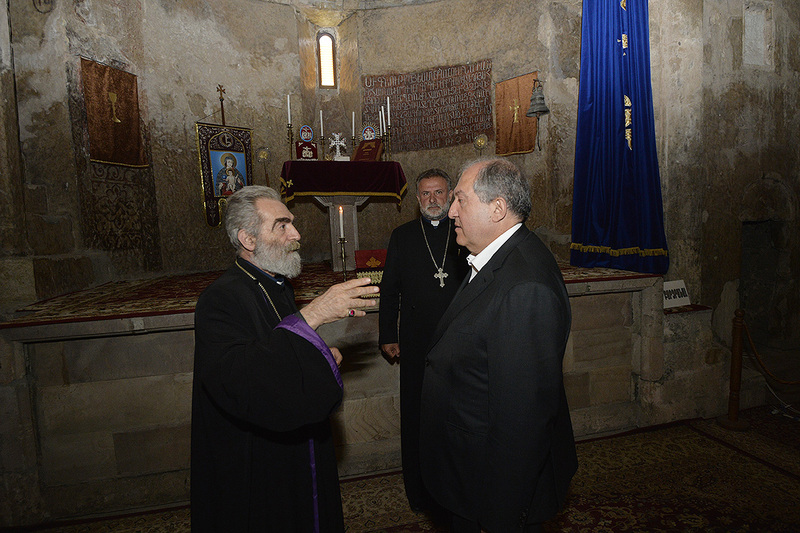 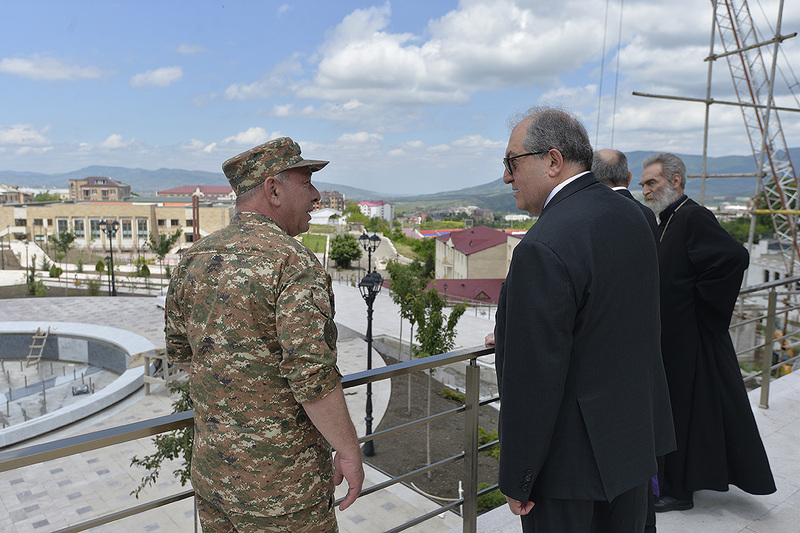 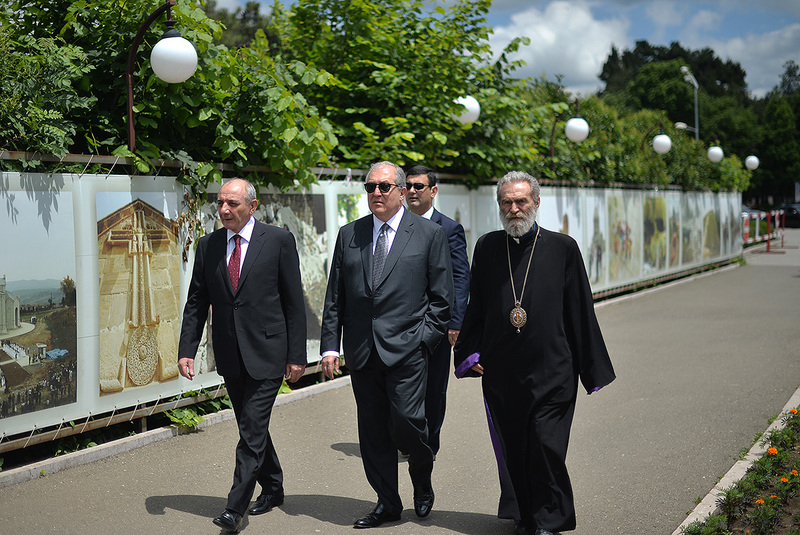 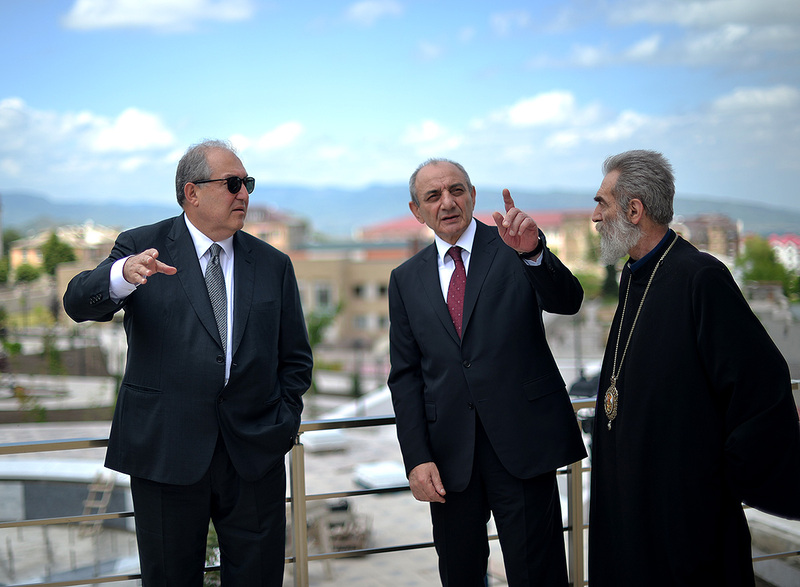 President of Armenia A. Sarkissian, who is in the Republic of Artsakh, visited Dadivanq. 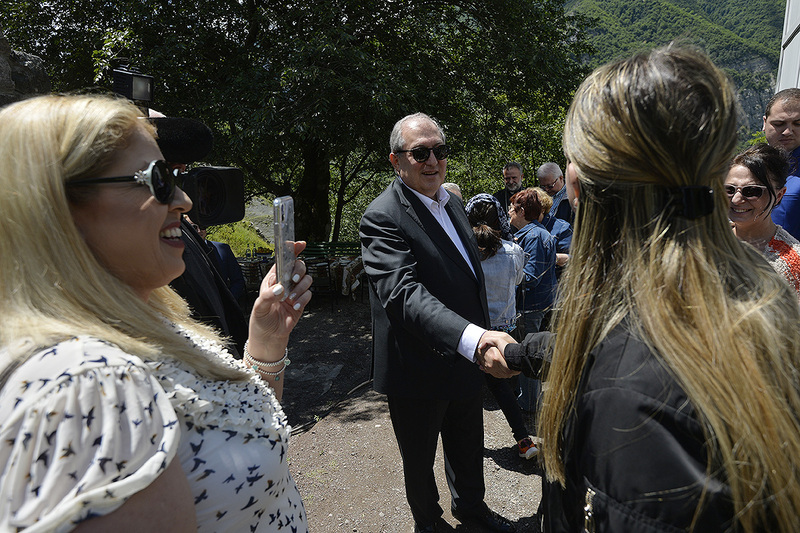 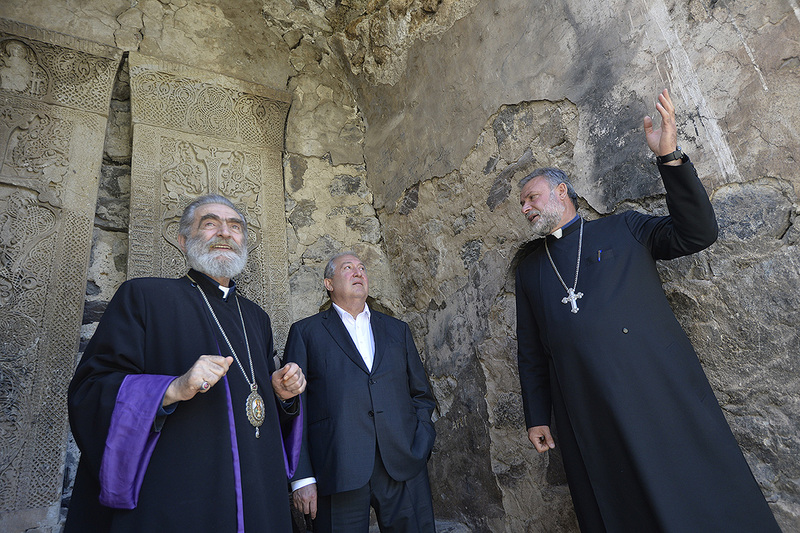 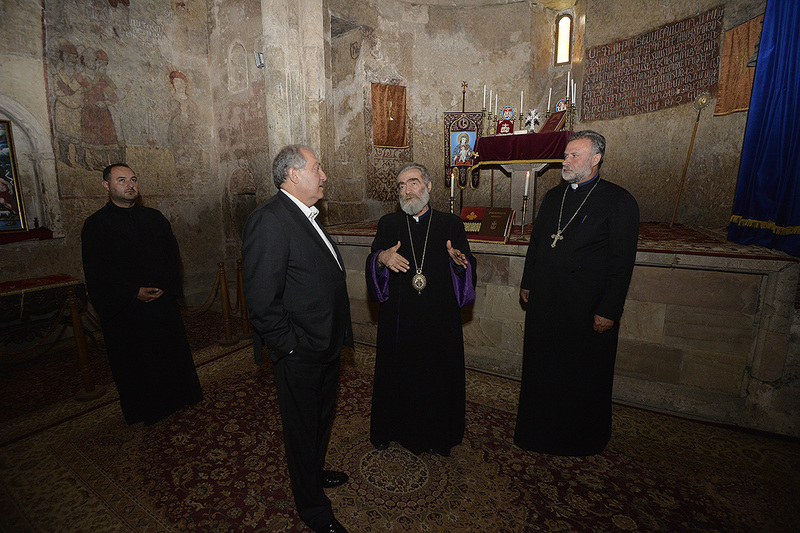 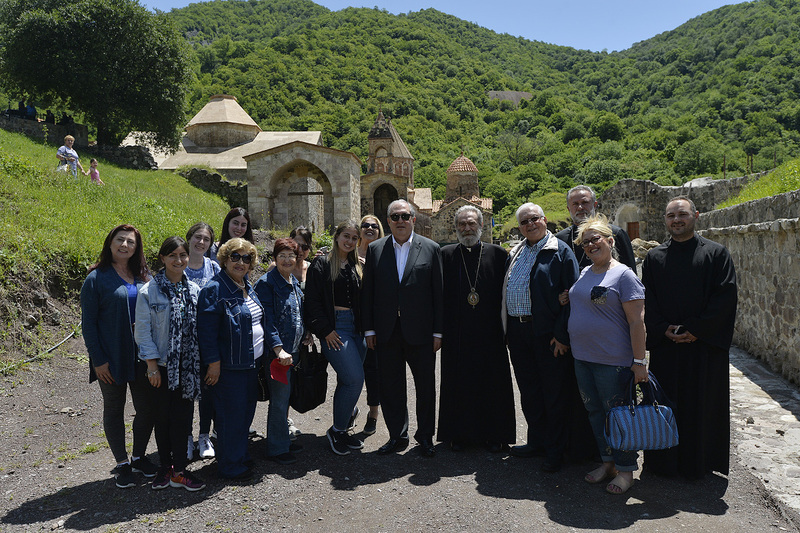 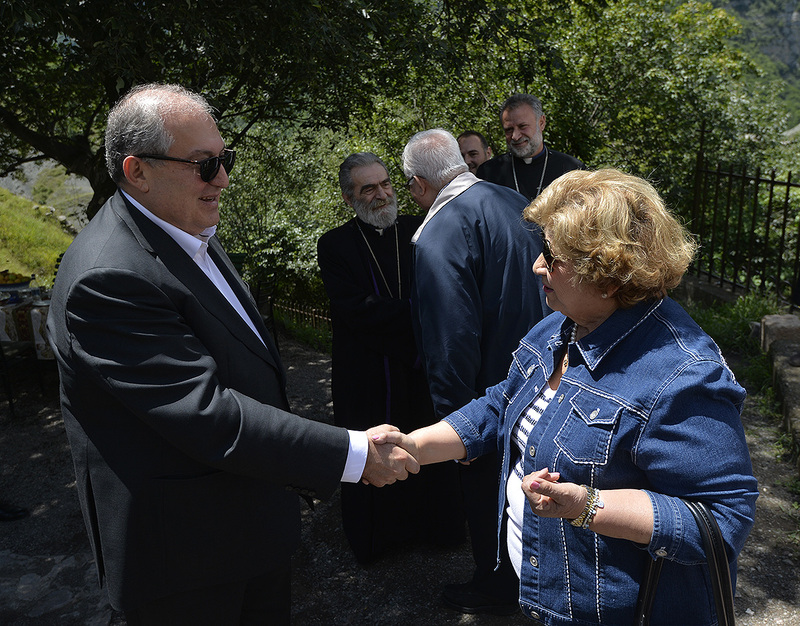 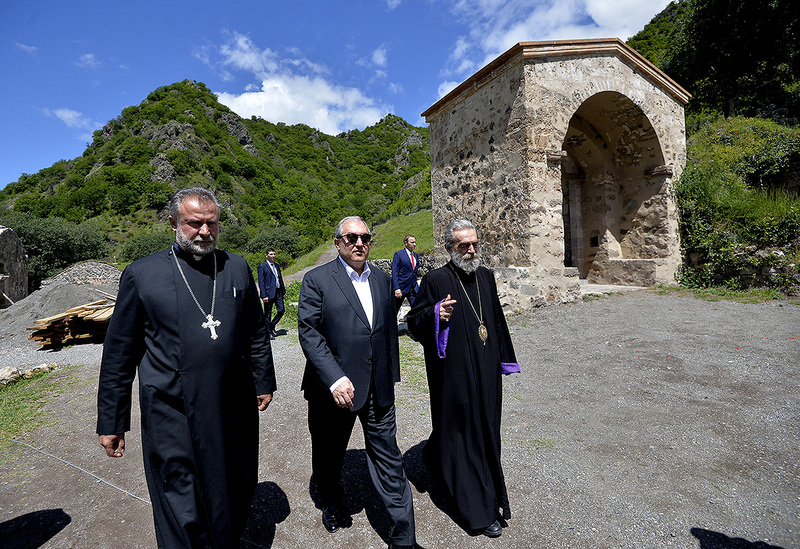 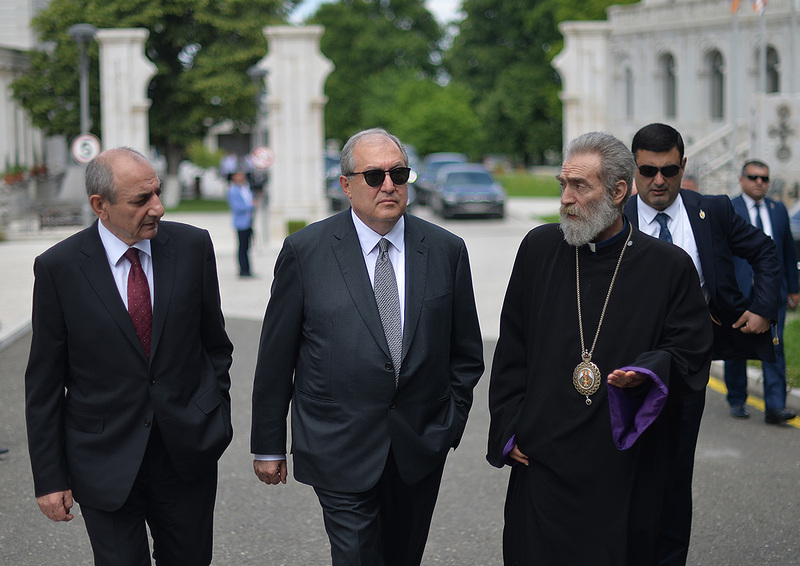 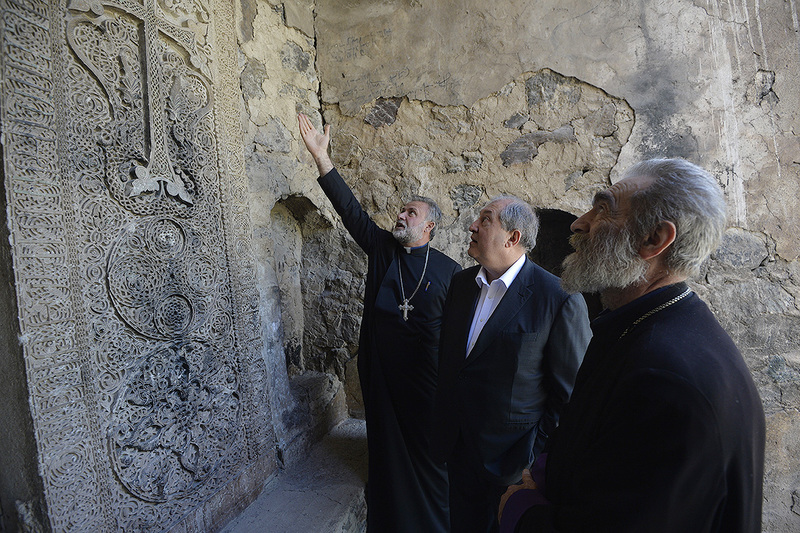 Accompanied by the Primate of the Diocese of Artsakh of the Armenian Apostolic Church Pargev Archbishop Martirossian, the President toured the ancient monastery compound, conversed with the tourists and visitors. 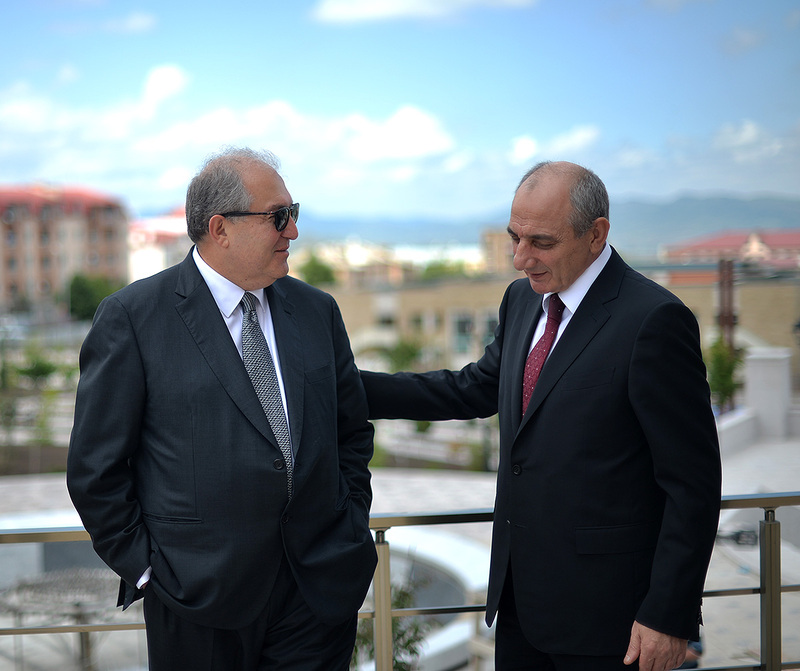 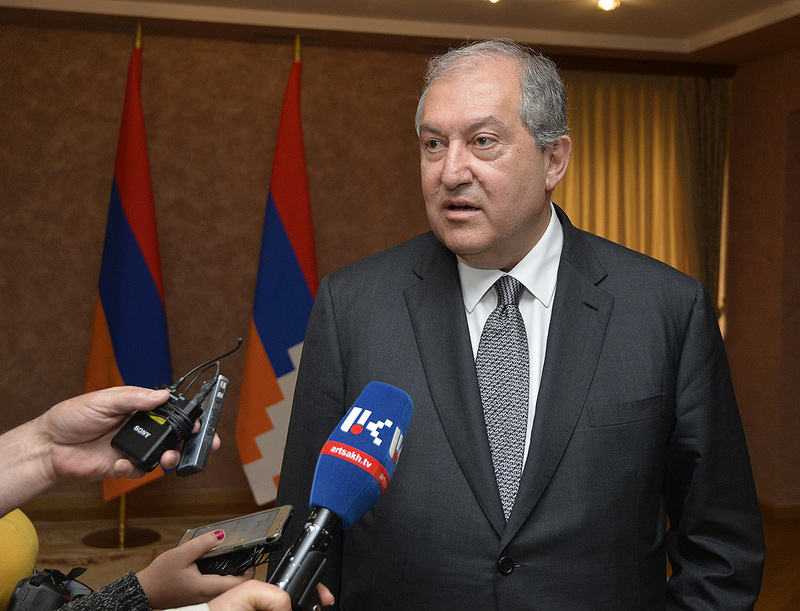 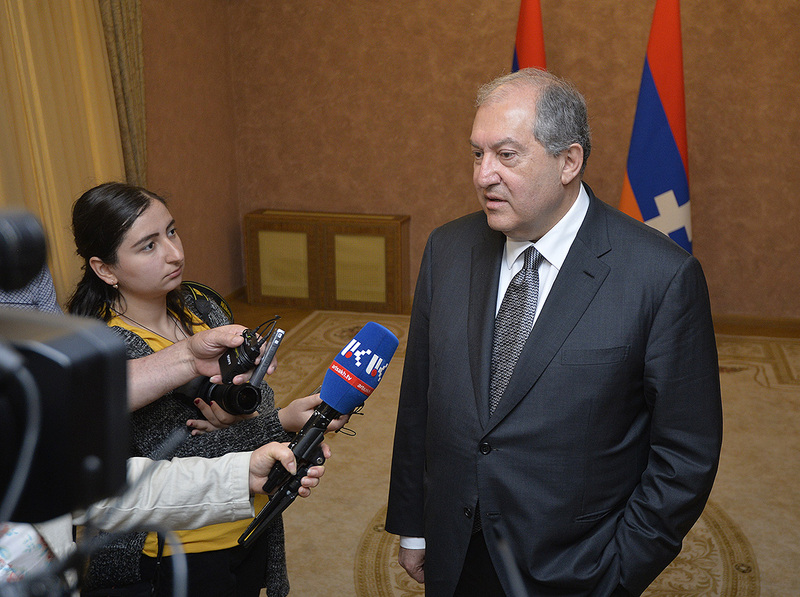 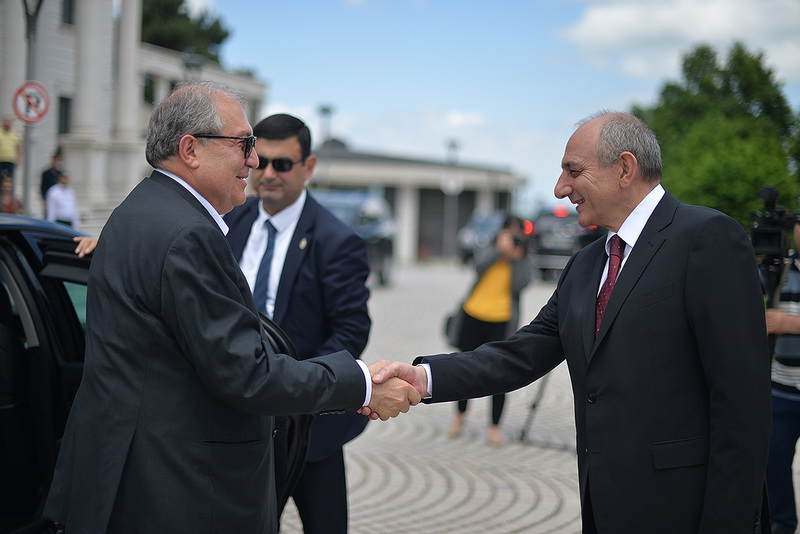 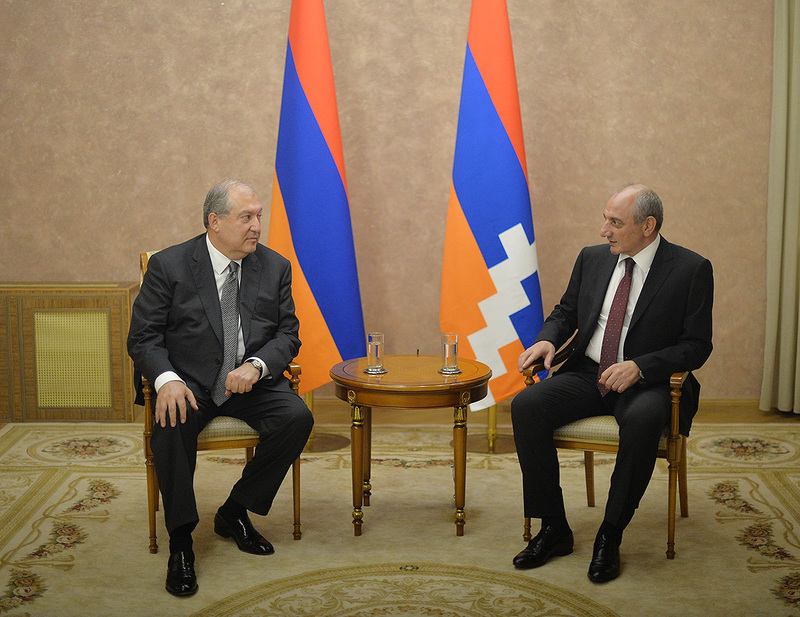 In Stepanakert President Armen Sarkissian had a meeting with the President of the Republic of Artsakh Bako Sahakian. 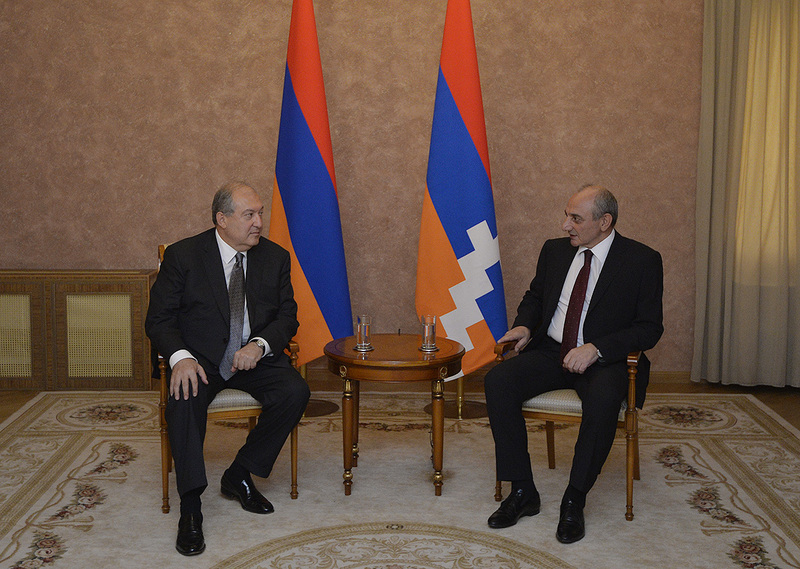 The Presidents discussed issues related to the cooperation of the two Armenian states.